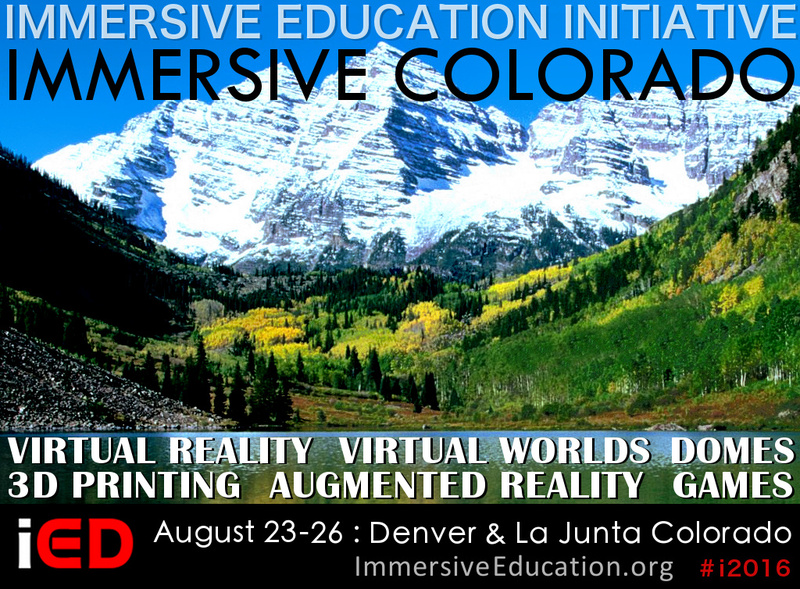 IMMERSIVE COLORADO runs from the evening of August 23 through August 26 in collaboration with the United States Department of the Interior (DOI) in celebration of the 100th anniversary of the USA National Park Service (NPS). Please note that in order to respond to the CfP you must sign up via the "Respond to the Colorado CfP" option below. Rescheduled: Please note that this event is in the process of being rescheduled for 2017.